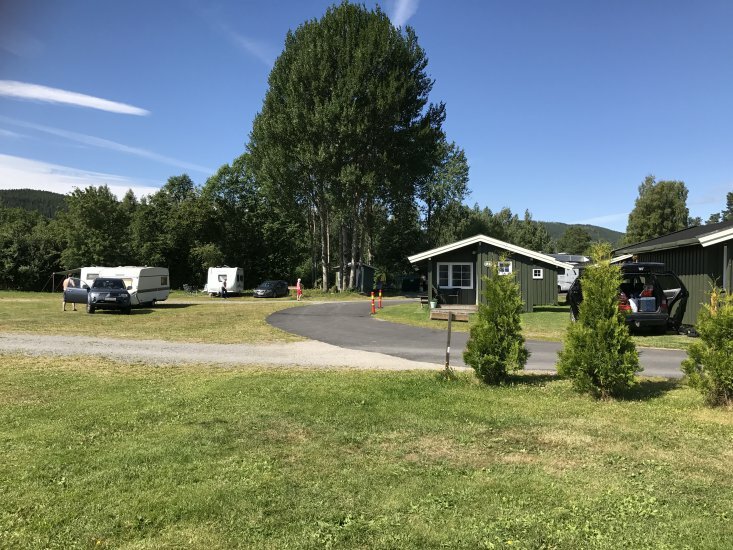 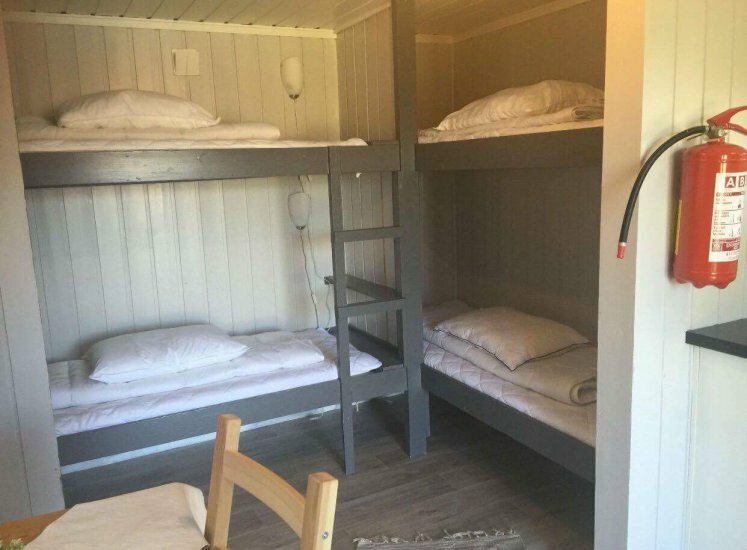 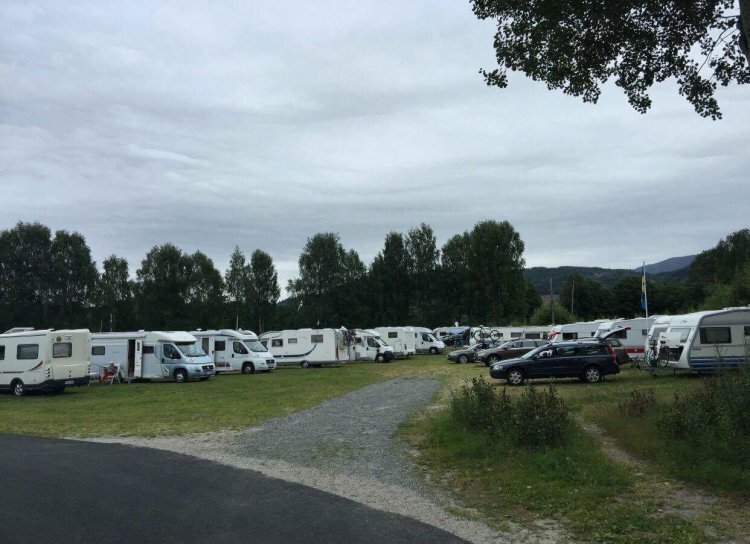 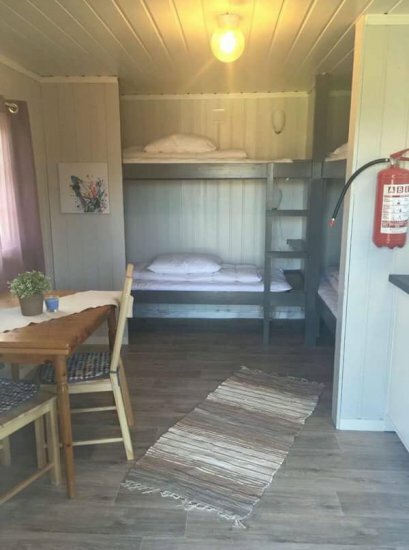 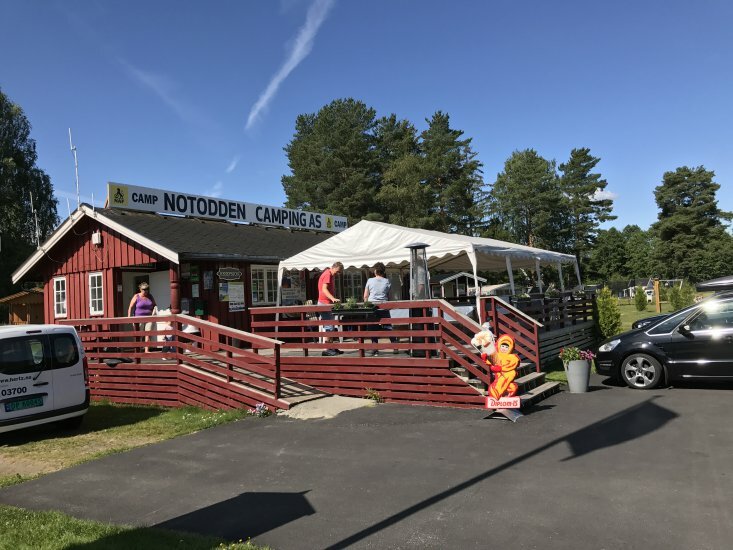 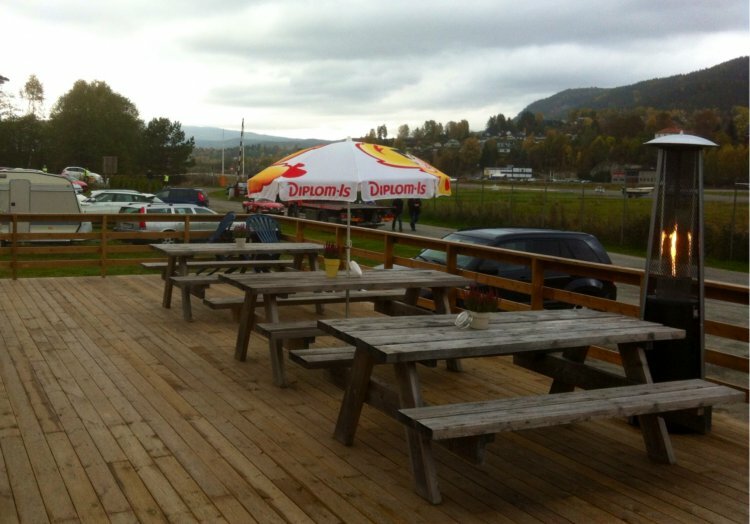 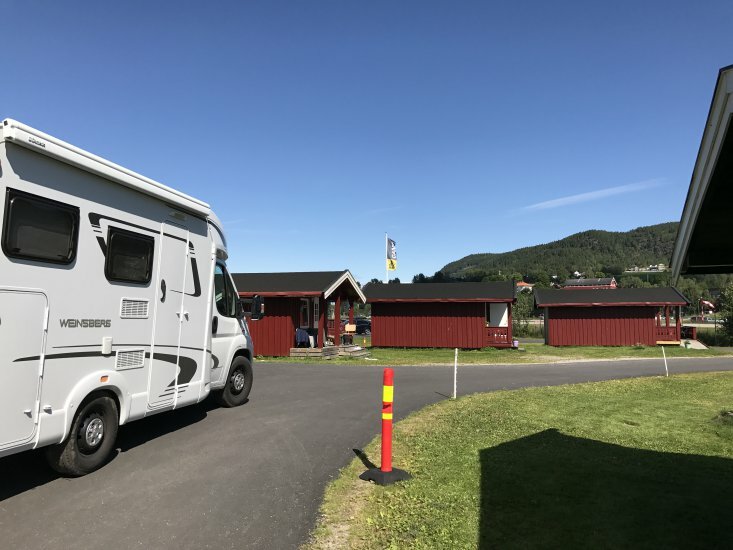 The camping site is located right next to the local airport, 3 km from Notodden town center. 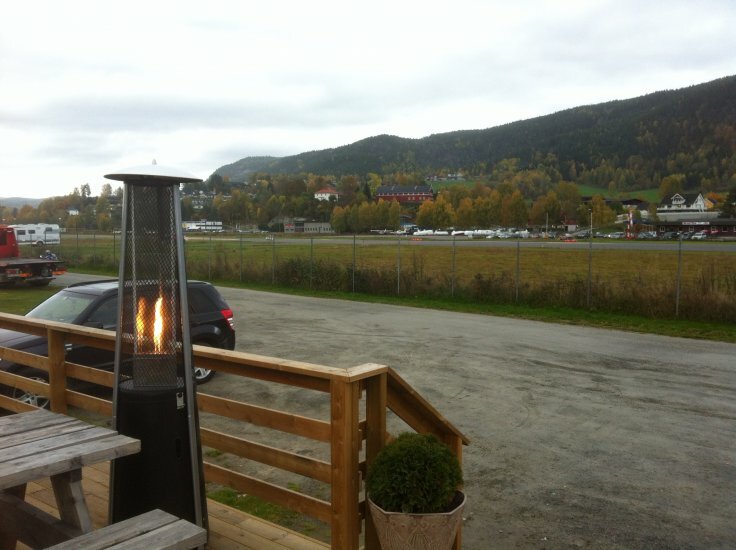 It is close to Heddal Stave Church and Heddal open air museum. 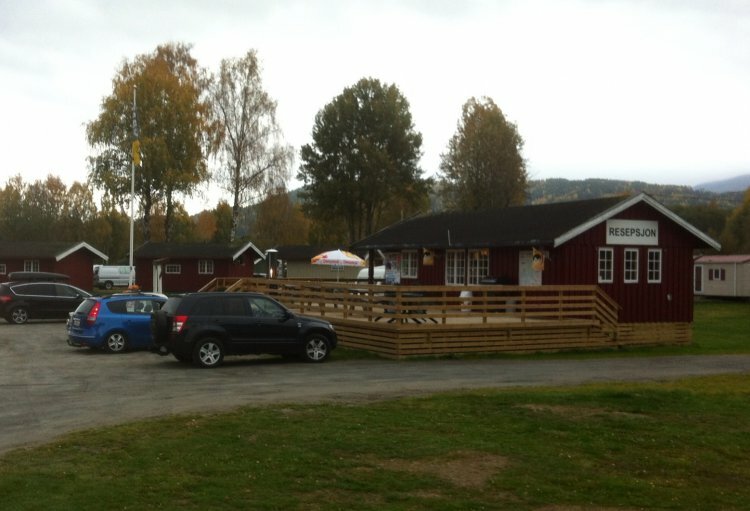 It is 23 km to Bø Sommarland and 87 km to Vemork (in Tinn). 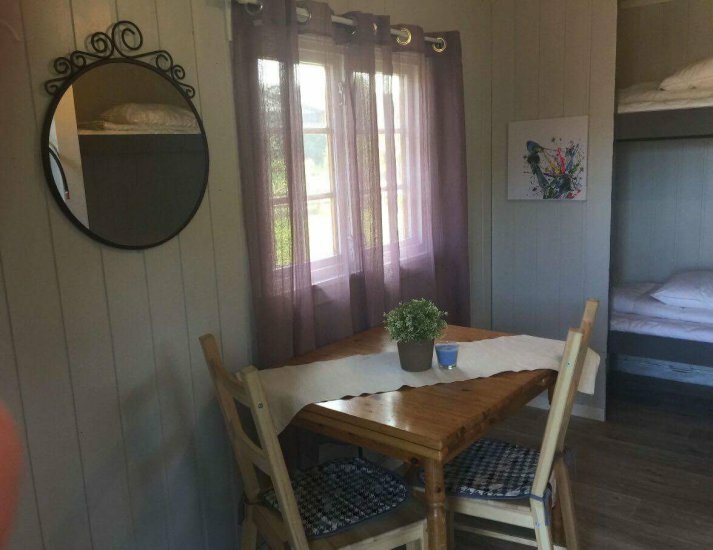 The cabins are winter isolated, and available for rent throughout the year. 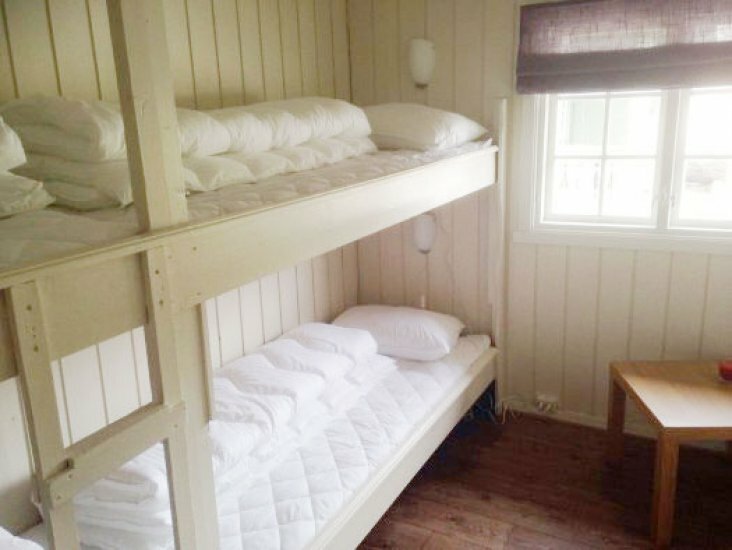 For booking - see our website. 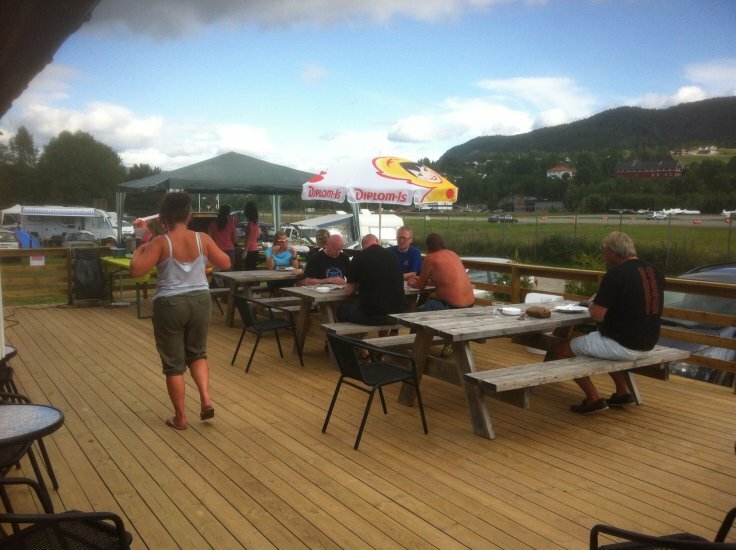 Here you will find mountains and plains, lakes and boating, industry and culture. 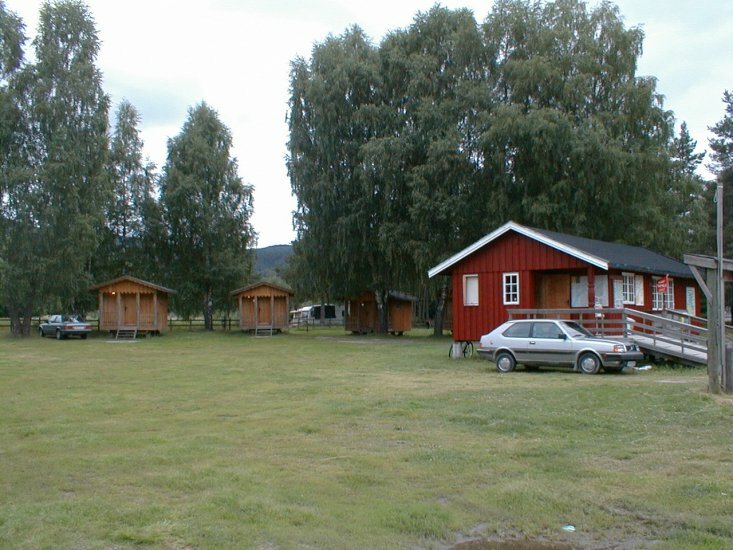 In 2015 Notodden received the status as World Heritage because of its industrial history. 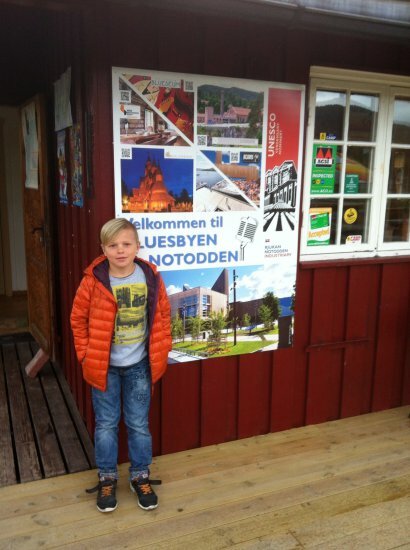 Welcome to Notodden!